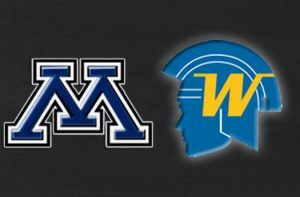 The Wayzata girls soccer team crushed Minnetonka 4-0 Monday in a matchup of top ten teams. 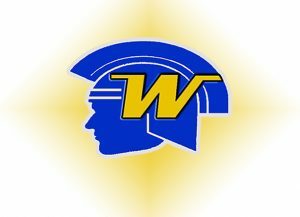 Wayzata rolled to a 3-0 halftime lead on a pair of goals from Eva Bruer and one from Samantha Dietrick. The third-ranked Trojans improved to 8-2 with the win over the fourth-ranked Skippers.